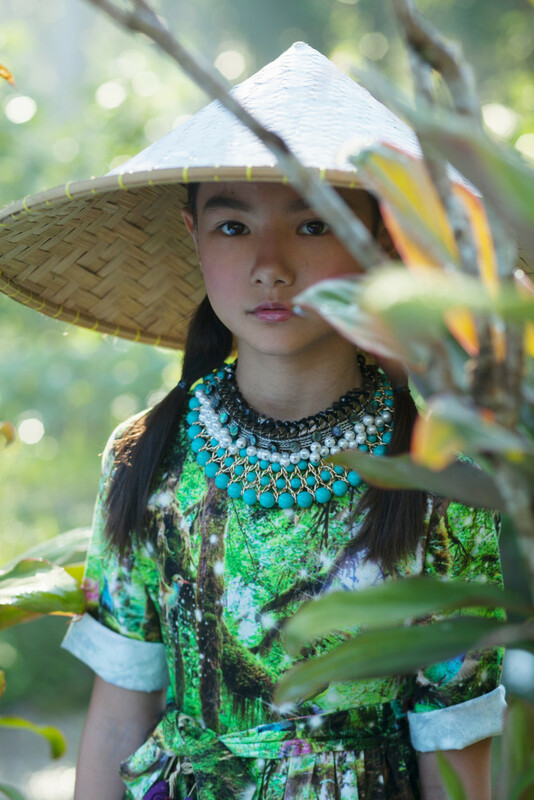 Since 2008, the Ultra Kids model school prepares children for professional work in the fashion industry. A distinctive feature of the school is a special education program which fully provides children with both theoretical and practical knowledge. Individual attention to every child allows to unlock their best talents and develop the skills necessary to work in this industry. The educational course includes: drama training with a focus on camera-casting and stage movement; dancing lessons with elements of ballet; development of cat-walk techniques; special courses about style and fashion, ethics and aesthetics; practice of photo-posing and other disciplines. In the Ultra Kids Model School students are divided into three groups: 4-6 years old, 7-10 years old and elder children (under 14 years). There is a set of basic subjects determined for each age group which has to be studied. The training course is long enough it lasts from September until May. For those kids who have already passed a basic course of our school we offer advanced classes. The Model School will provide an excellent opportunity for your child to grow, develop and acquire knowledge that will be useful not only in the modeling. 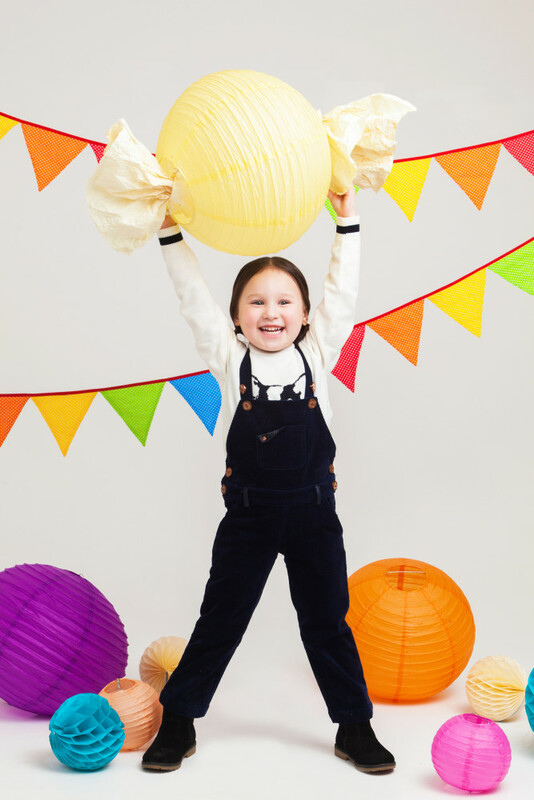 During the training period each child will have a chance to perform at fashion-shows, participate in photo-shootings and other fashion events. Your child will see how does the real world of fashion looks like and show himself inside of it.